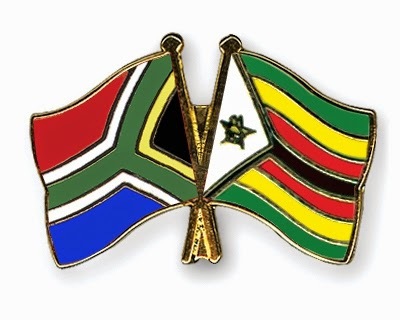 Next month will we will see two African teams play Cricket against each other when South Africa will go on tour of Zimbabwe for playing 1 Test match and 3 ODI Matches. the tour will start with the only test match from 9th of August after which 3 ODI matches will be played. South Africa is a much stronger side than Zimbabwe but Zimbabweans are known for showing good performance at home. Facing Dale Steyn will also be a big challenge for Batsmen of Zimbabwe.